Rocket four colour pen - spacekids - space toys, dressing up costumes, kids spacesuits, astronaut food, cool space stuff! 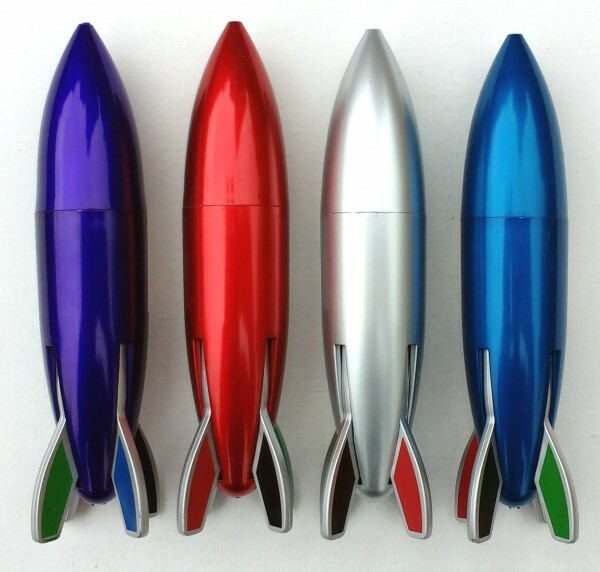 A perfect addition to any space enthusiast's pencil case - this great pen is styled like a 1950's rocketship. 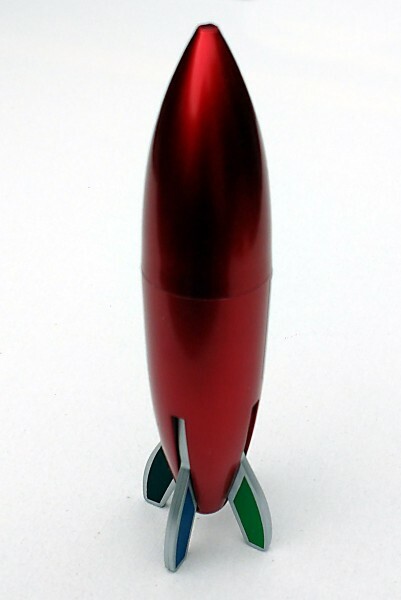 There are four ink colours, each one selected using one of the four tailfins at the end of the rocket.